HTC made a splash this year with the release of the One series lineup of phones. 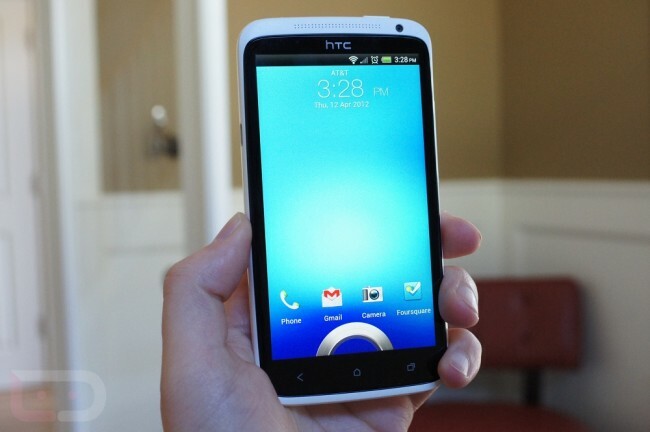 Combining great hardware with a toned-down Sense UI experience really sold well, and with the release of Jelly Bean, HTC promises that the One series will be seeing the update. In a short statement yesterday, the company said that they would be working to bring Android 4.1 to the One X, One XL and One S.
However, the Incredible 4G LTE that was released on Verizon just after the One series landed was not mentioned in the statement. We know that the Incredible was a bit of a different phone than the One series, but even still, we hope that buyers will get some tasty Jelly Bean action some time down the road.